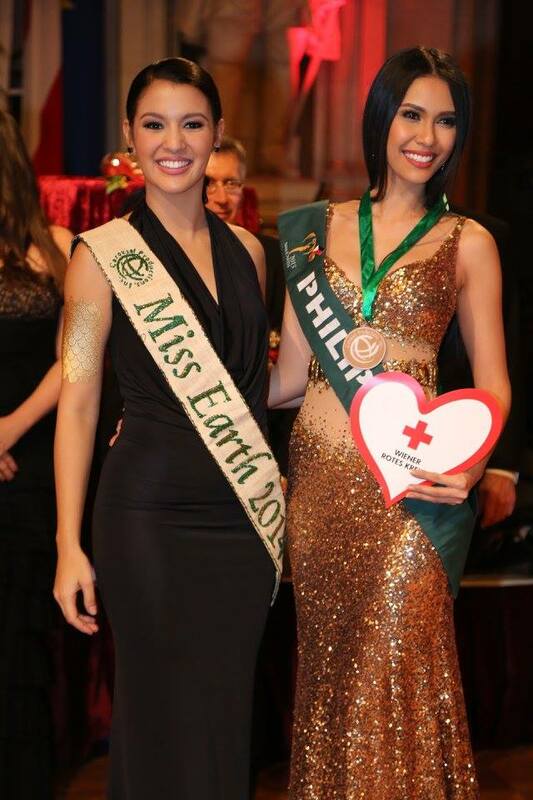 The recent results of the Miss Earth 2015 pageant is something that most pageant fans don’t want. How could a pageant, founded and organized by Filipinos awarded a back-to-back win to a Filipina? Not even Miss Universe – a pageant ran by Americans where an American delegate is almost guaranteed with a semis slot – has the gall to award a back-to-back win to United States. Indeed, at the conclusion of the Miss Earth pageant emotions ran high and many called the pageant all sort of names from a thrash pageant to a mafia pageant. Had the results been the same in a different circumstance, it wouldn’t be as controversial as it is now. If it is not back-to-back, there could still be questions but at least, there wouldn’t be any uproar. Angelia Ong, born and raised in a fast developing city in the central Philippines called Iloilo, is a beauty queen worthy of a crown. It happens that she won it under the wrong circumstances. 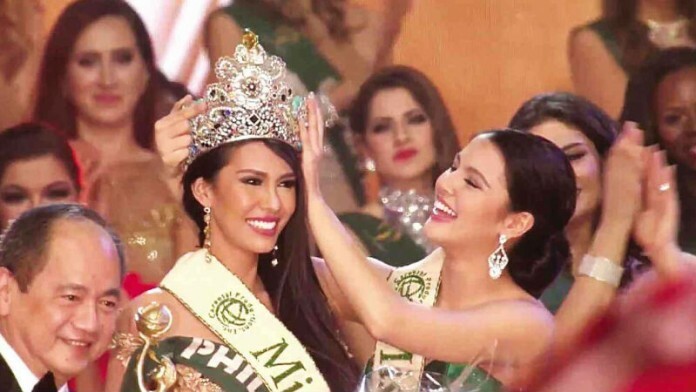 When Miss Earth opened at Day 1, no one thought that a back-to-back win was in the offing. A Top 8 or even a Top 4 is the best that Angelia can place. But Miss Earth is a pageant wherein the finals night matters a lot. The final question and answer determines who wins the crown and this is an inherent flaw at the pageant. How many times we’ve seen non-English speakers falter in the critical segment largely because there were no decent interpreters available? Pity Angelia Ong for she is a strong candidate who managed to beat the odds but is now perhaps the most bashed beauty queen. With her silky straight black hair, the fusion of Chinese and Filipino race gave her an Oriental beauty with a universal appeal. Though she may not be a stand-out, her wit and spontaneity was very evident when she answered the final question. In her answer, she gave a catchy rallying cry and awakened the can-do spirit of environmentalists everywhere. It is understandable that Miss Earth has put a lot of emphasis on its environmental work. That is why it is seeking a winner with brains, with passion and above all, with the right attitude. After all, she will be trotting around the globe promoting environmental awareness. Without a single doubt, Angelia is the right girl to become Miss Earth. They say that nowadays, the only country who is happy is the country who won the crown. The bitterness in losing is very “in” nowadays. We’ve seen that during Miss Universe 2009 when Venezuela won back-to-back. Why even Paula Shugart had to personally dispel the rumors that pageant was rigged. Even when the results gained wide acceptance they are now being openly bashed and heavily criticized by a lot of people. Take for example the widespread uproar of the Filipinos when China won the Miss World 2012. Guess, for Miss Earth 2015, Filipinos took a dose of own very medicine.